The Bobike GO is the newest addition to the Bobike collection and was specifically designed for the international (not Dutch) market. The sleek and stylish design of the Bobike One integrated into an increased protective expanded shell. 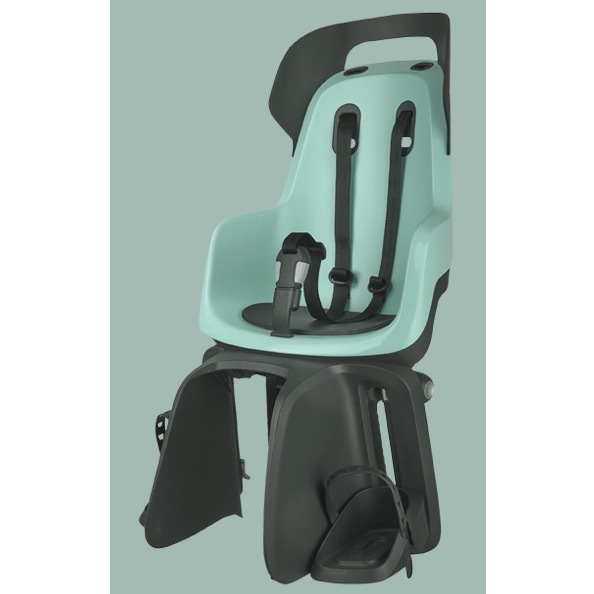 Just like all other Bobike safety seats, the GO features a double-walled shell. The Bobike GO is available in 5 mouthwatering pastel shades and has an all new mounting system. 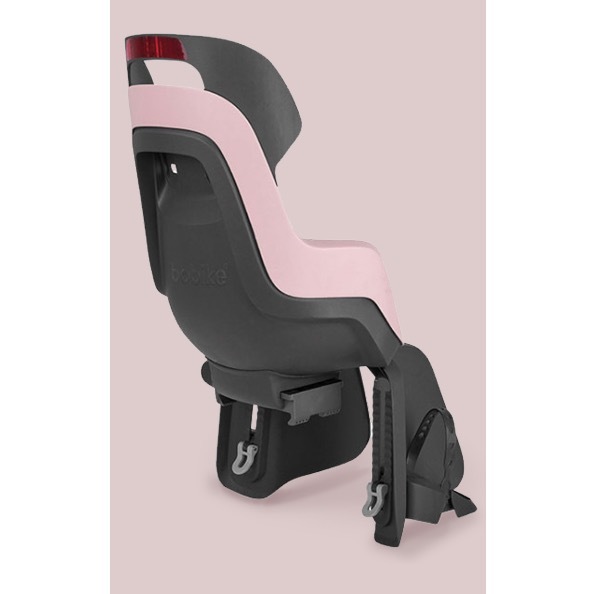 The carrier mount is completely integrated in the seat and can be mounted on all rear reacks ranging from 120 to 185 mm. No tools are needed in the assembly process.